One of the best things about running my photography workshops for parents, is seeing the fantastic photos that the parents are producing afterwards. Photography really is an amazing skill to learn; knowing that you are able to capture your children growing up in the best possible way. And if you read this previous post, you’ll know it’s not just the camera that takes the photo. I’m afraid you can’t just buy a digital SLR, stick it on auto and hope for the best! Well I guess you can, but you won’t get the results you’re after every time! How lovely are these?! 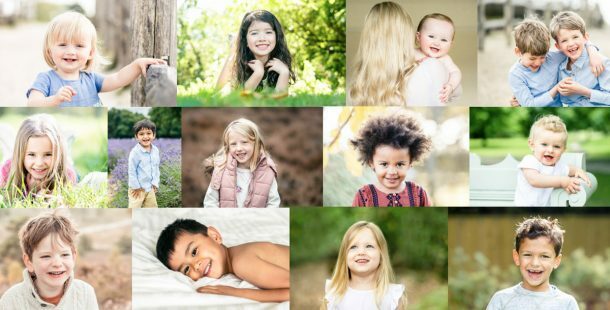 I’ve had a number of people book onto my workshops because they saw a previous attendees great new photos of their kids on Facebook…there couldn’t be a better testimonial! 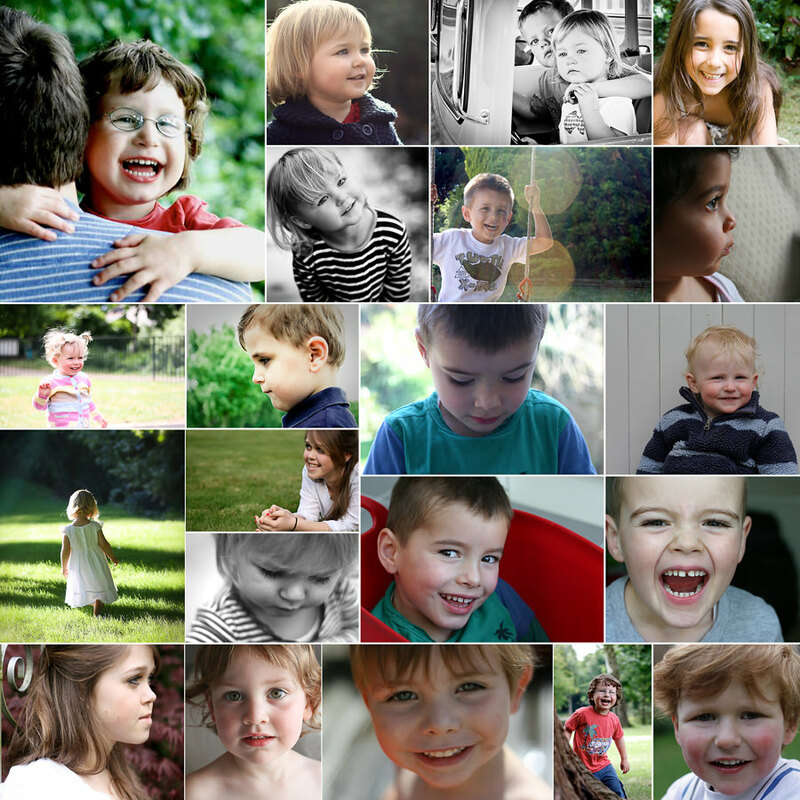 If you wish you could take photos like this of your own family, then click here to book onto one of my half day workshops in Cobham, Surrey. The October workshop is fully booked, there are just 2 places left on Saturday, 7 January, and 7 places left on Saturday, 4th February. I do have workshop gift vouchers available, so I hope it’s not too early for me to mention that they would make a fab Christmas present (too late I’ve said it now!) Drop me an email if you would like to buy one as a present.